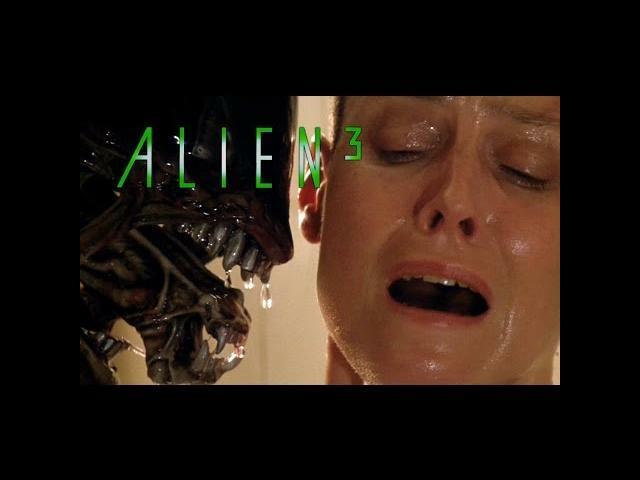 David Fincher"s Alien 3 (1992) movie trailer delivers a short version of what we are in store for in this installment of the Alien franchise. The background music fits, but some may find it a little too eerie for this film. Sigourney Weaver, Charles S. Dutton, and Charles Dance star in Alien 3.